(2011). Studies of Migration of Styrene Monomer from Polystyrene Packaging into the Food Simulant. Iranian Journal of Chemical Engineering(IJChE), 8(4), 43-49.
. "Studies of Migration of Styrene Monomer from Polystyrene Packaging into the Food Simulant". 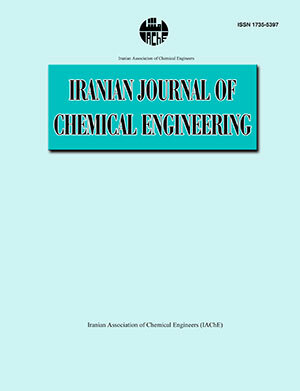 Iranian Journal of Chemical Engineering(IJChE), 8, 4, 2011, 43-49. (2011). 'Studies of Migration of Styrene Monomer from Polystyrene Packaging into the Food Simulant', Iranian Journal of Chemical Engineering(IJChE), 8(4), pp. 43-49. Studies of Migration of Styrene Monomer from Polystyrene Packaging into the Food Simulant. Iranian Journal of Chemical Engineering(IJChE), 2011; 8(4): 43-49.